providing the needs for one’s kin or tending to one’s garden to bloom. At One Central Hotel, we open our doors to you. We have 157 well-appointed guest rooms filled with the warmth of Filipino hospitality. We take care of the needs of travelers whether it is for business or leisure. 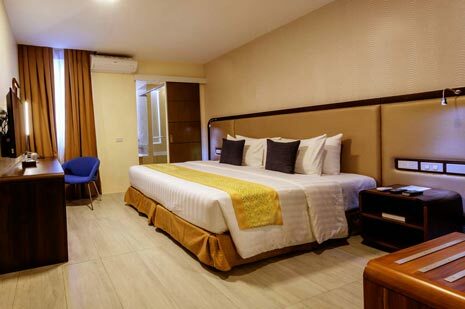 One Central Hotel is your best choice for relaxation, business meetings, corporate events, birthday celebrations, and intimate weddings within the heart of Cebu. Businessmen and travelers can connect online with our complimentary internet access. A variety of delicious options are made available in the in-room menu. Have your food delivered right at your doorstep. Our guests’ comfort is our top priority. 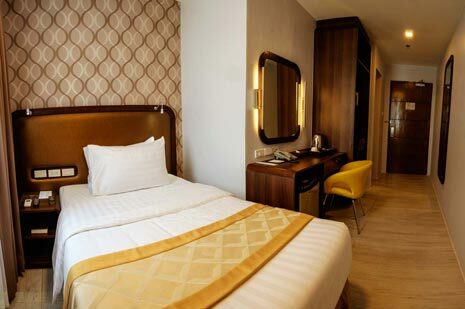 One Central Hotel has 157 elegantly-furnished and air-conditioned classic rooms, which is a perfect pick for business and leisure travelers. √ ROOM SIZE: 21 sqm. √ ROOM SIZE: 22-28 sqm. √ ROOM SIZE: 22-29 sqm. √ ROOM SIZE: 70 sqm. One Central Hotel balances business with pleasure. From hosting corporate conventions to intimate gatherings of family and friends, we have an array of facilities to tailor fit your requirements. 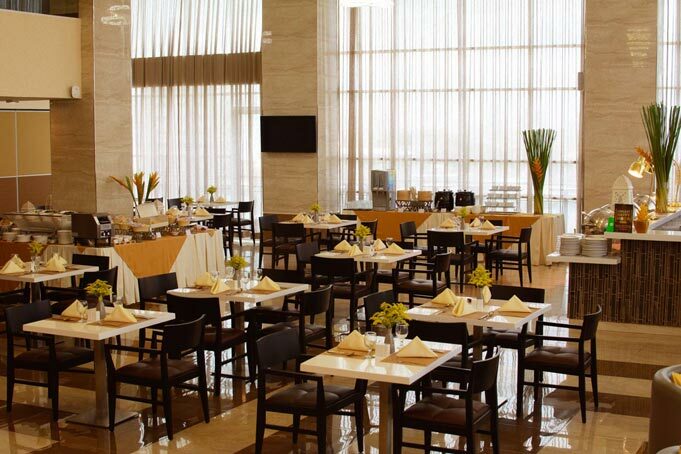 A classy venue to hold your important meetings, corporate presentations, and social events. 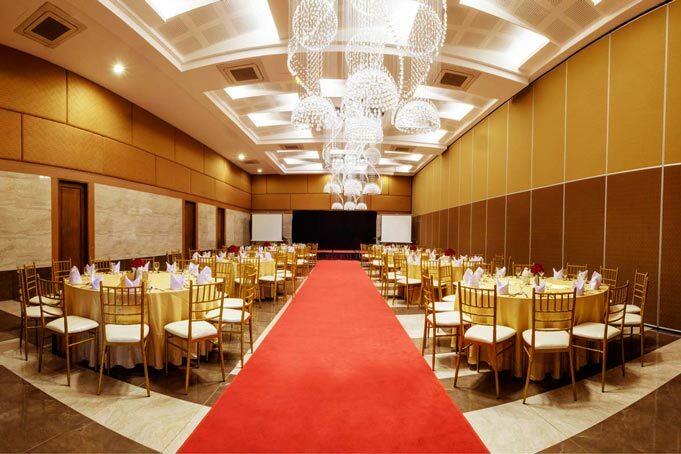 The Molave Grand Ballroom houses up to 300 seated dinner guests and up to 350 persons for cocktails. Discover the sights and sounds of the Queen City of the South. 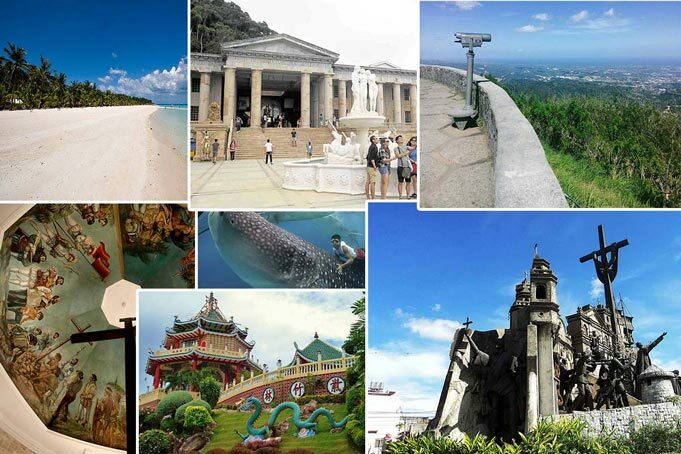 Cebu City is rich with history, amazing food choices, and a bustling night life.